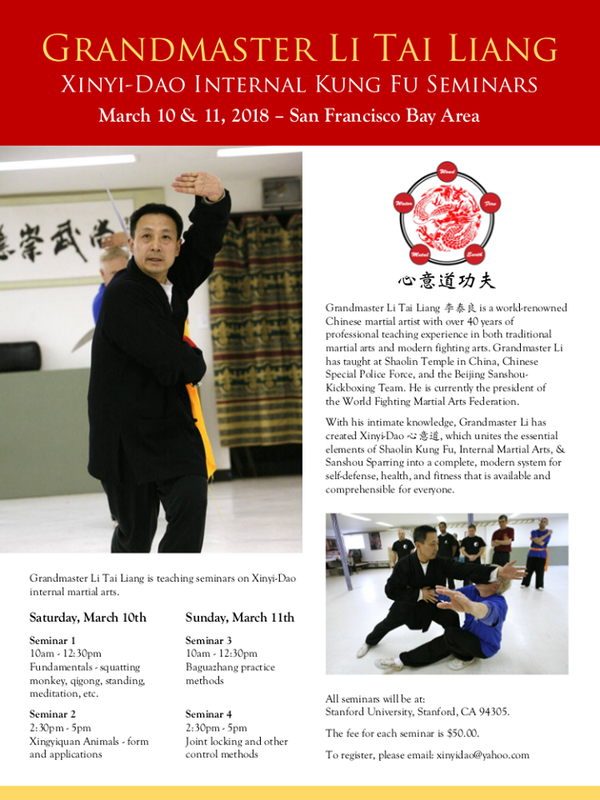 Grandmaster Li Tai Liang is a world-renowned Chinese martial artist with over 40 years of professional teaching experience in both traditional martial arts and modern fighting arts. 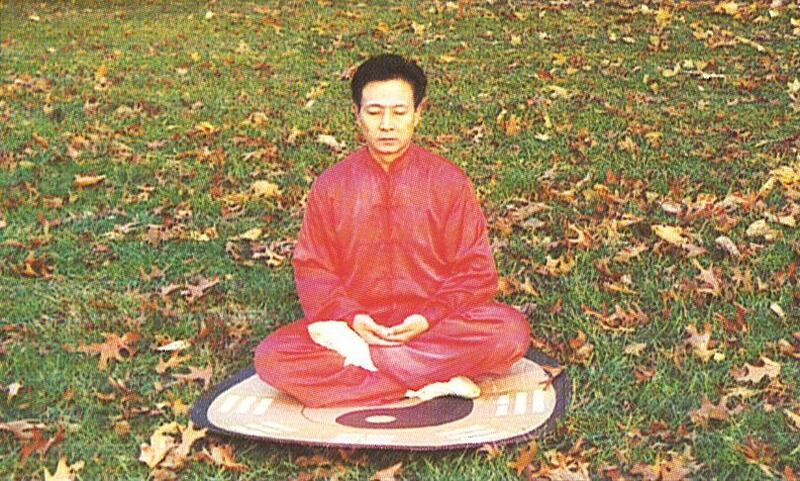 Grandmaster Li has taught at Shaolin Temple in China, Chinese Special Police Force, and the Beijing Sanshou-Kickboxing Team. 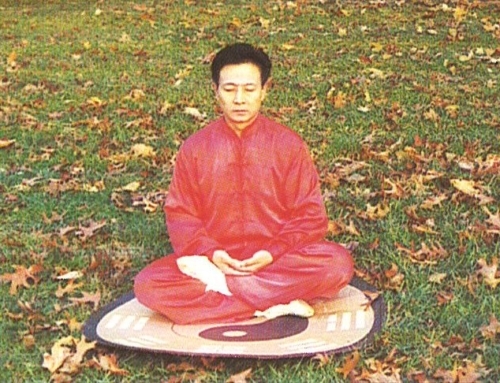 He is currently the president of the World Fighting Martial Arts Federation. 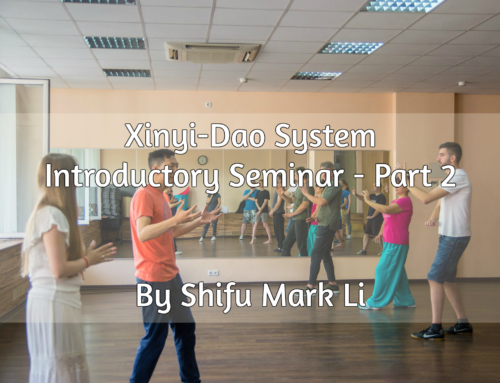 With his intimate knowledge, Grandmaster Li has created Xinyi-Dao, which unites the essential elements of Shaolin Kung Fu, Internal Martial Arts, & Sanshou Sparring into a complete, modern system for self-defense, health, and fitness that is available and comprehensible for everyone. 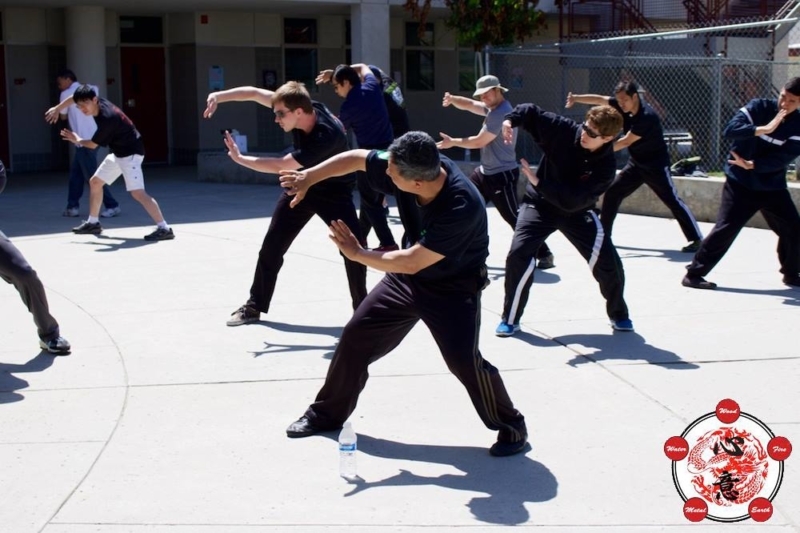 Fundamentals – squatting monkey, qigong, standing meditation, etc. The fee for each seminar is $50. 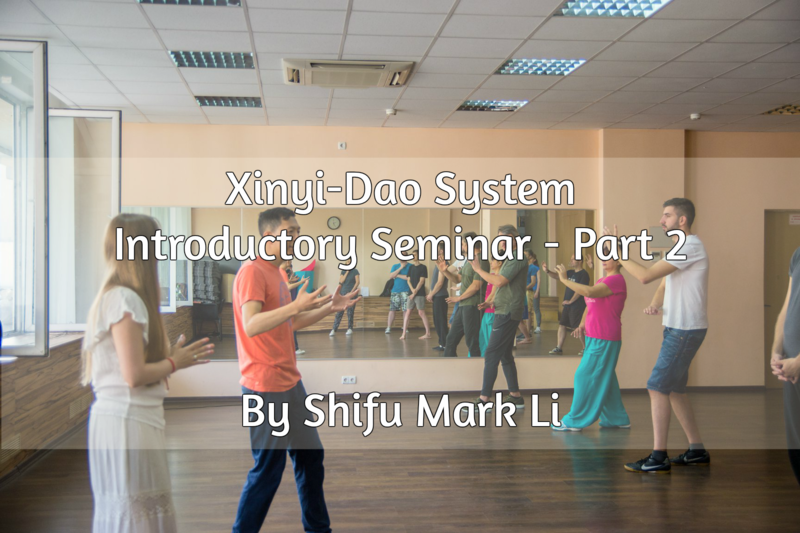 To register, please email: xinyidao@yahoo.com.